I was glad to finish this gruelling competition! 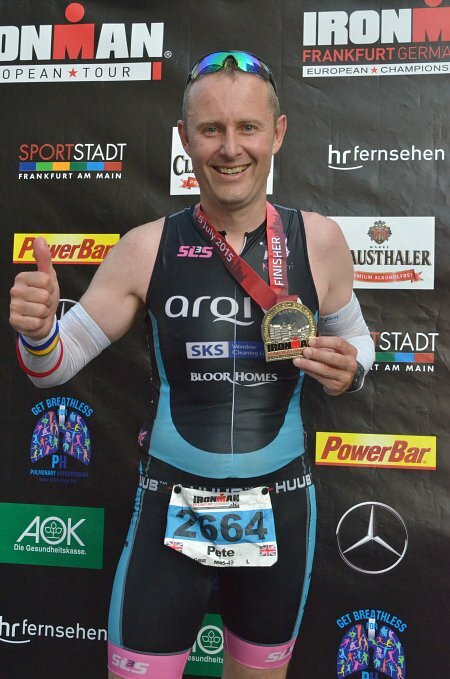 It turned out to be the hottest day in Germany since records began, culminating in a non-wetsuit swim and a brutal bike and run. The local support was unbelievable and without their hosepipes and a mountain of ice I would have faded! !